Whether you have a hotrod that could use a space to rest, or you have a boat that needs protective covering, a garage addition is the perfect way to provide the best of both worlds. Not only will a new garage addition provide you the space to add another vehicle but you’ll have space for a boat or any other outdoor toys, such as an ATV or pop-up camper. There’s no doubt about it, many of us just can’t say goodbye to the goodies we’ve collected over the years, even if we can’t even remember we still own them. Whether you can’t let go of the old sweater Aunt Marsha bought for you seven Christmases ago, or you’ve been saving the toys from when you were little for the day you have children, you need extra household storage. Are you an individual who likes to perform your own car maintenance on your vehicle? If so, we’re sure you could use the extra space. Whether you’d like to completely revamp your car, or you want to change your vehicle’s oil and provide it with the much-needed tire rotation every 5,000 miles, an extra car slot in your garage is something that you need. Not only will it benefit you now, but it will provide you the extra space into the future. 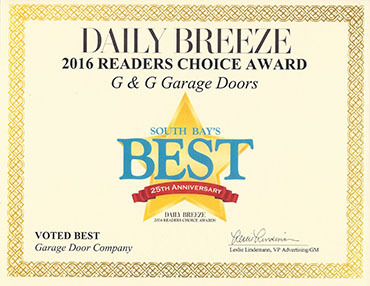 Learn more about our garage door services! 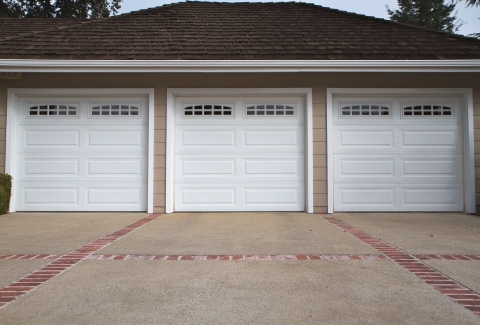 If you’ve always wanted to add on an additional garage space, it’s time you do so. 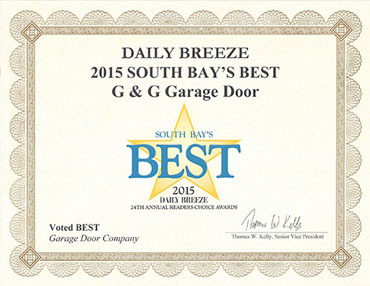 Once you’ve completed the addition, you’ll need a hefty and reliable garage door provider. 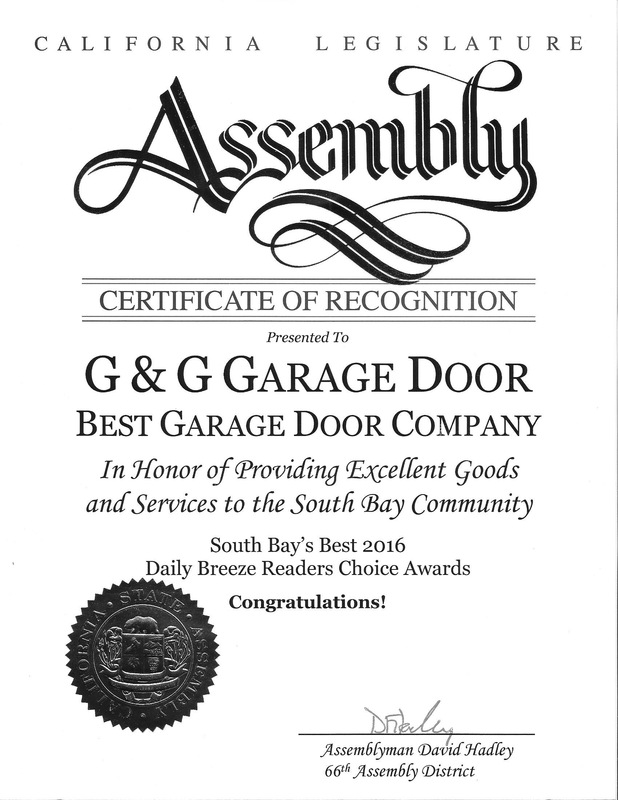 The garage door services here in South LA at G&G Garage Doors can’t be beat. Learn more about the services we can provide for you and your family when you visit us online today. If you know, we’re the company for you, give us a call today at 424-208-1988. We have the expertise, customer service and knowledge you want and need. Stay tuned for our next blog: The Benefits of a New Garage Addition.